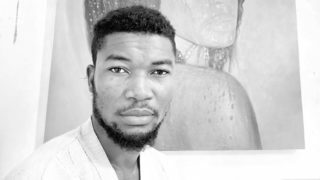 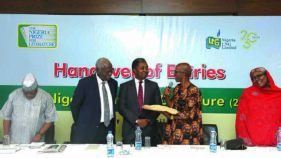 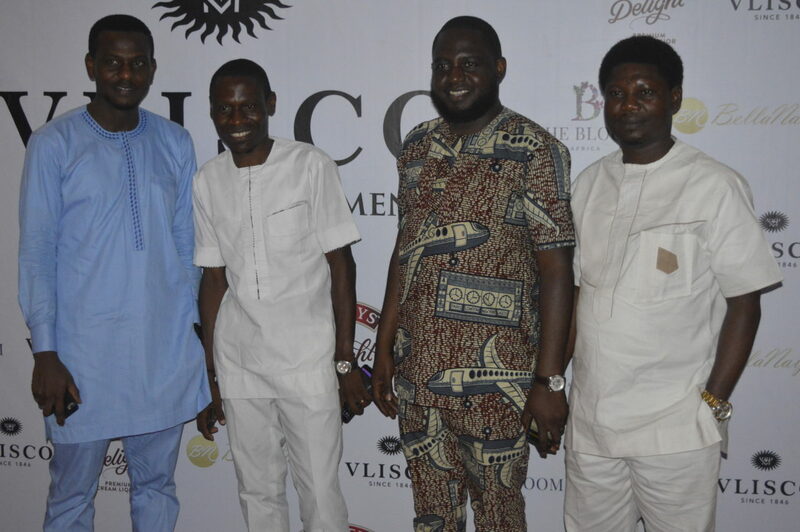 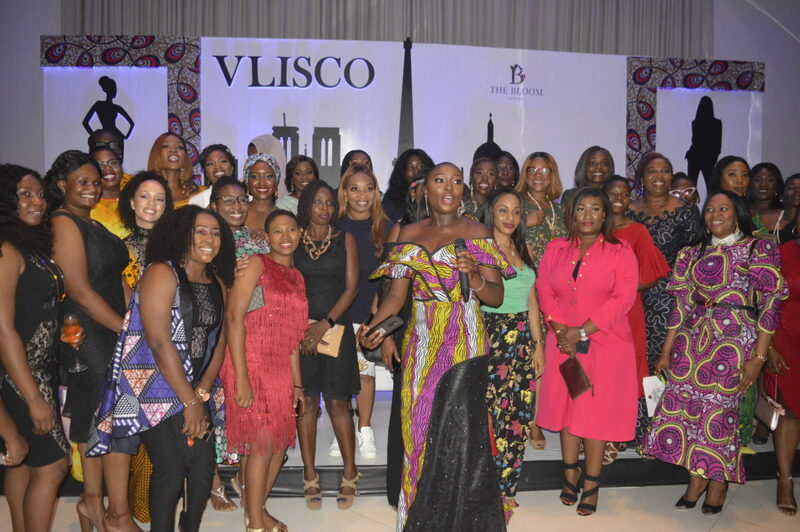 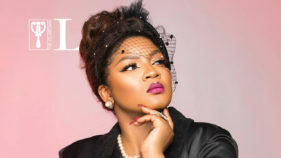 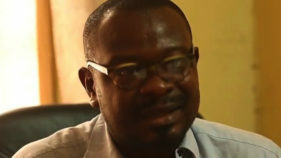 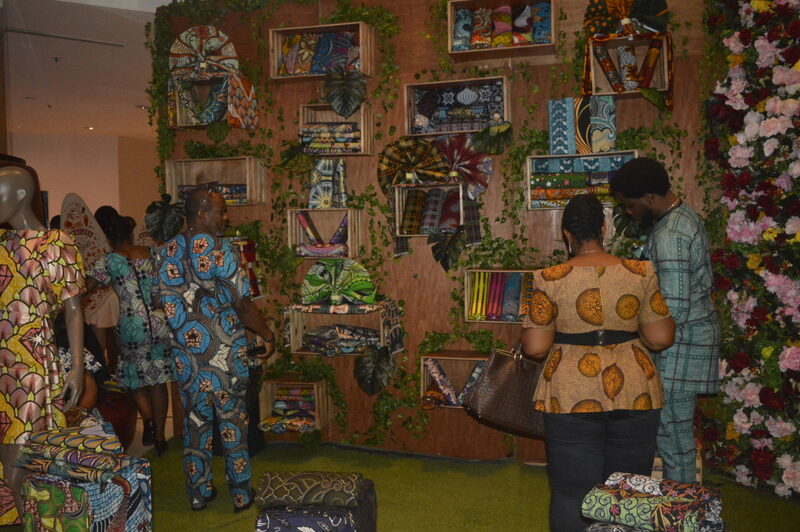 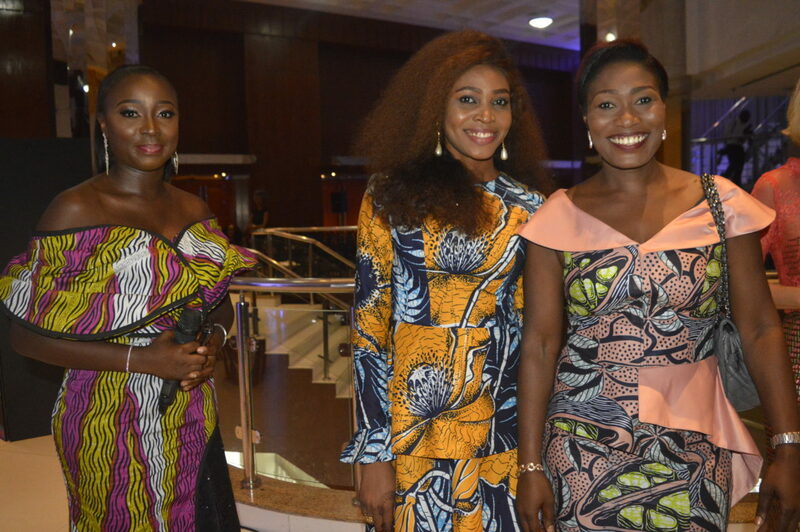 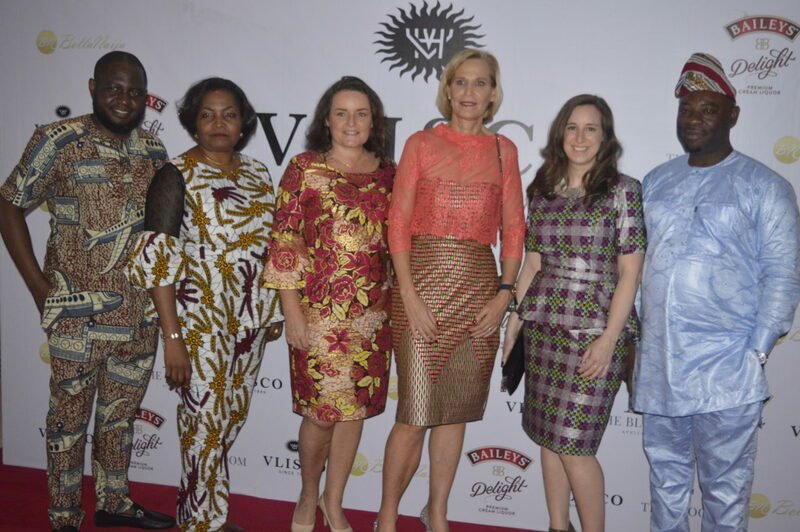 It was not just an evening of glamour and style but also opportunities to network and learn at the Lagos Continental hotel in Lagos on Sunday the 17th of March 2019 as Vlisco celebrates Women. 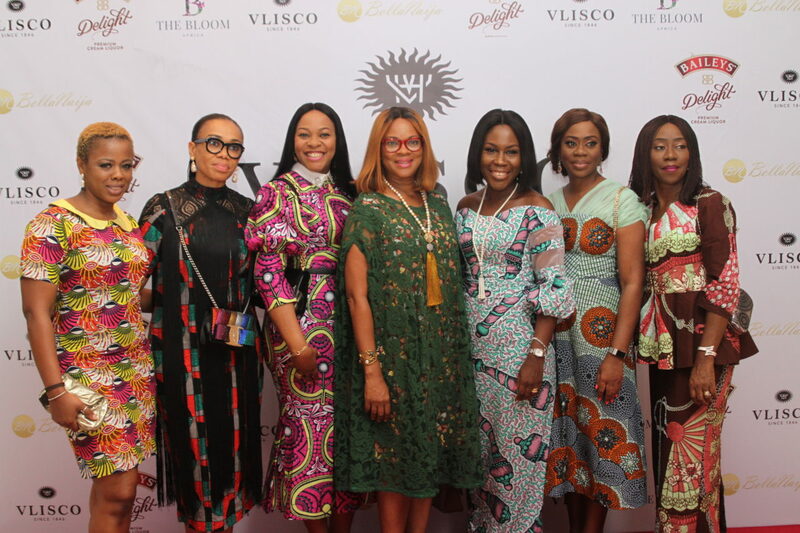 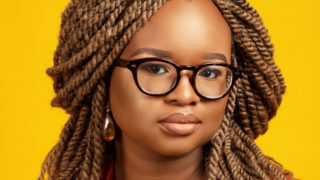 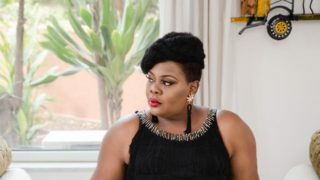 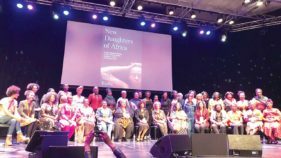 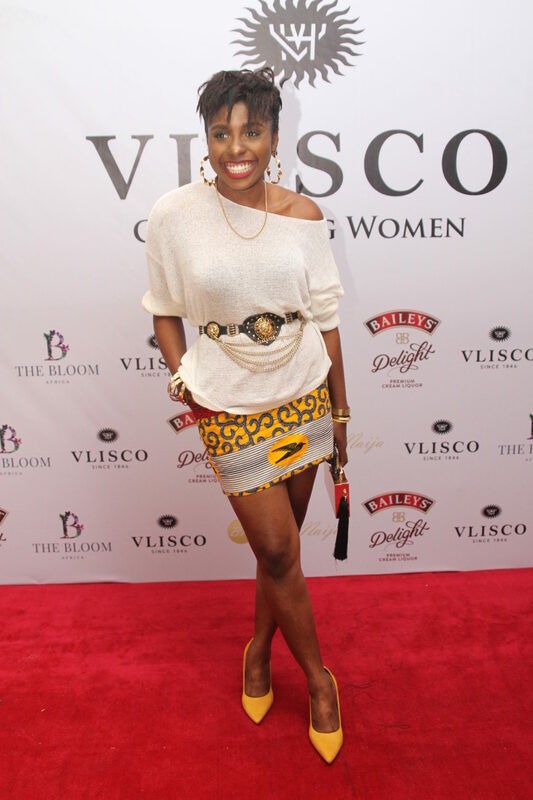 As part of her objective to deliver fashionable African prints to fashion enthusiast, Vlisco, the manufacturers of premium Dutch wax fabrics in collaboration with The Bloom Africa presented “An Evening with Vlisco” in celebration of Women History Month. 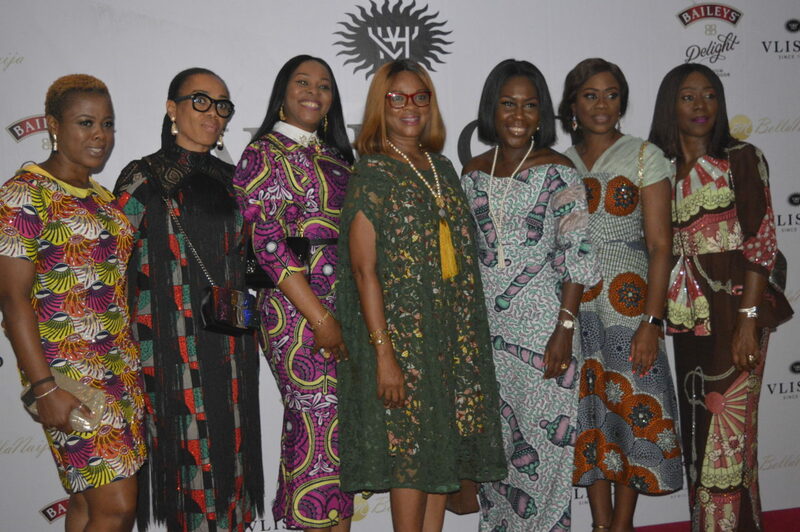 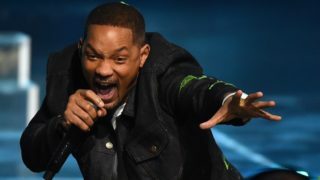 This event was graced by fashion icons and celebrities who attended the event wearing flamboyant styles made with Vlisco fabrics. 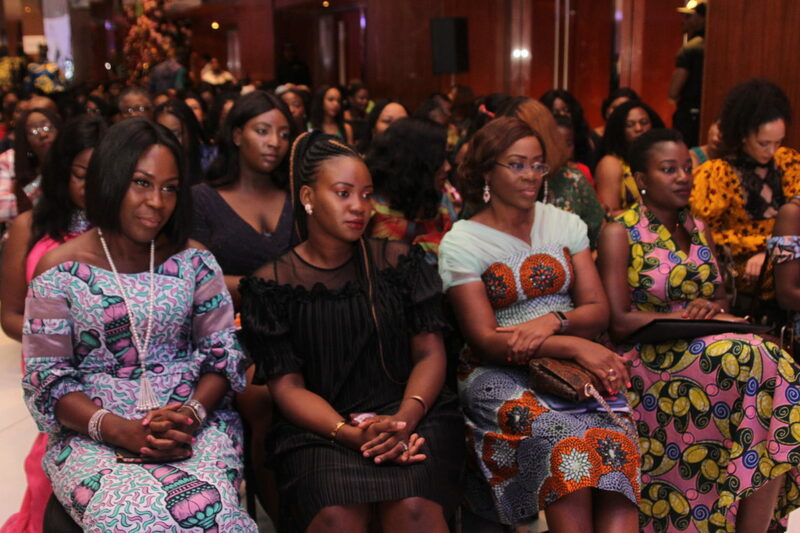 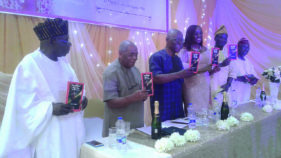 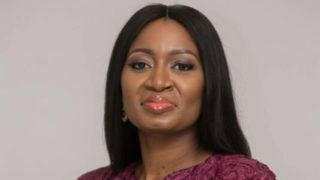 The event began with a cocktail in sponsored by Bailey’s Delight, followed by a Power Talk session in collaboration with The Bloom Africa moderated by Tosin Durotoye (Founder, The Bloom Africa), featuring dynamic female speakers such as Tara Fela- Durotoye (CEO/Founder of House of Tara), Ronke Onadeko (Author “To My Younger Self”), Oseyi Etomi (Head of Corporate Communication at Pagatech) and Adenike Adeyemi (Executive Director of Fate Foundation).